Below I have posted a series on 18th century literary characters. 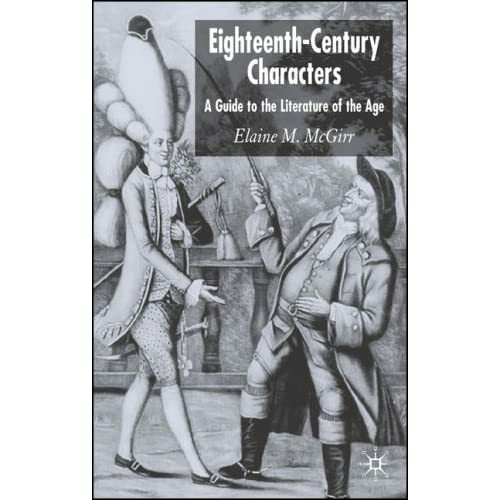 These are based on Elaine M. McGirr's Eighteenth-Century Characters, A Guide to the Literature of the Age. The book, which discusses the characters as well as a few more in a more thorough way than mine, can be bought at amazon.co.uk.